Beautiful, 2 Bedroom, 2 Bath corner north/west unit. This is a bright, quiet and private home. Furniture is included. Original owner, rarely used as a second home. Watch games and concerts from the beautifully furnished, large 7th floor party deck with indoor and outdoor kitchens, fireplaces and seating around the fire pits. The building has many more amenities: pool, spa, gym and 24 hour security., The Legend is the only Luxury Complex in PetCo Park. Along with your front row viewing deck, the complex also includes concierge services, 24 hour security building, pool, spa, fitness room, sauna and steam rooms. 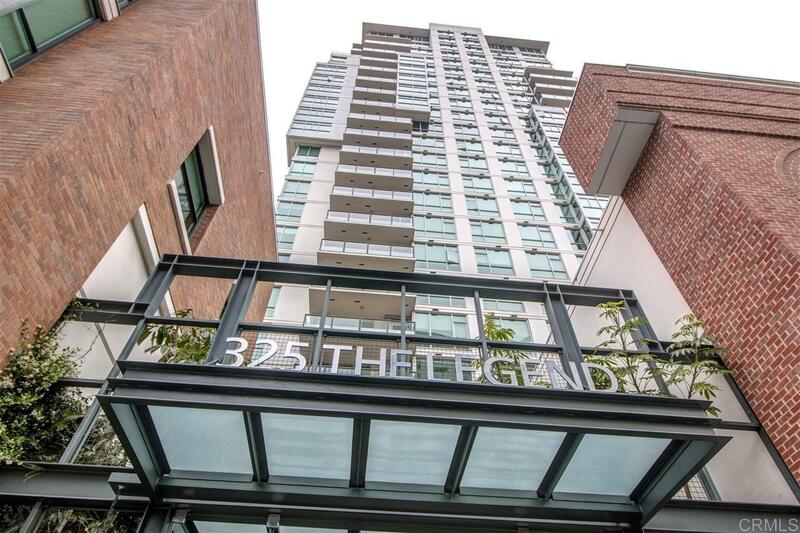 Walk to everything downtown has to offer from this perfectly located building.